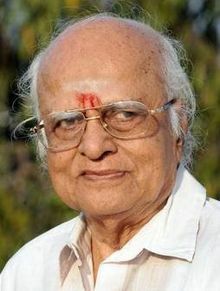 Manayangath Subramanian Viswanathan, also known as (M.S.V. ), (Tamil: எம். எஸ். 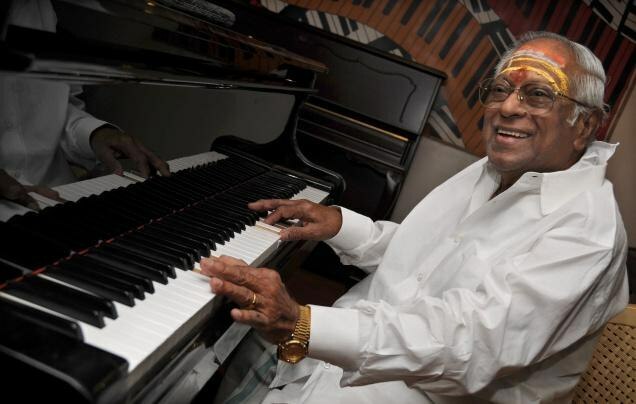 விஸ்வநாதன்), is a Music Director from South India. 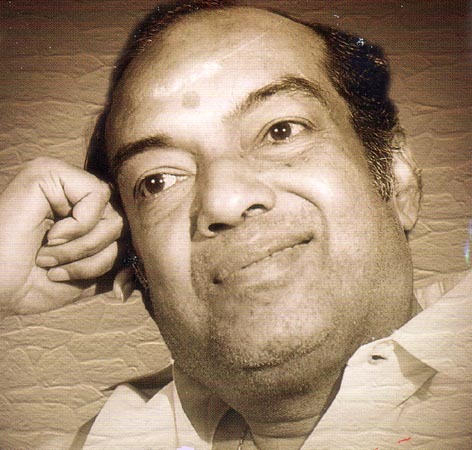 He is considered to be one of the versatile and significant composers in Kollywood, he is popularly known as Mellisai Mannar (Tamil: மெல்லிசை மன்னர்) (Tamil for "The King of Light Music"). Share us what this song means to you..